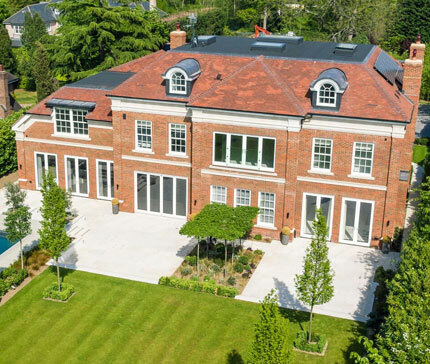 Aspire is a property development company whose 'primary business' is identifying prime development sites and building prestigious one off houses for re-sale to an International client base in the South of England. 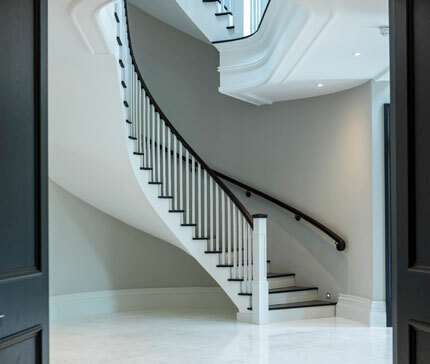 Aspire have also had considerable success identifying, designing and refurbishing high end properties in Central London. Since its inception Aspire has bought, built and sold thirty properties with a GDV of over £120,000,000. Aspire is backed by several London Banking Institutions and several private investors who have enjoyed constant and consistent returns over the past five years. With a core ethos that puts quality and service first Aspire can be proud of the houses they have built where clients freely admit " the standard of Aspire’s overall work is generally excellent and the quality and attention to detail is clear. I consider myself very fortunate to be able to live in an Aspire house". With an appetite to continually improve and innovate Aspire's senior management team led by Gary Brine (Founder) Alyson Lumb (Managing Partner) and Shaun Geggus (Head of Construction) are committed to continue to grow the company and deliver the best in first class homes to a discerning and exclusive client base.